Coming from a background of anxiety she is now passionate about helping other Australians with a disability succeed. 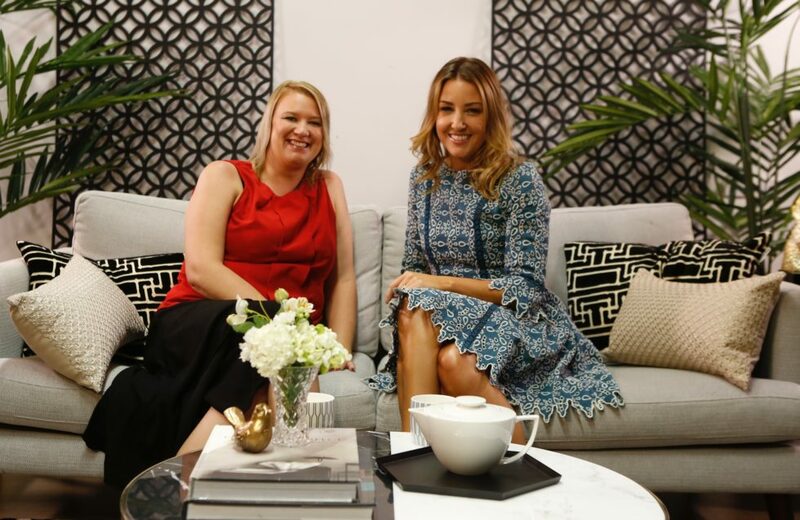 Jessica joins me for a cup of tea and opens up about her struggle with anxiety, beginning a start up, and how she is using her story to make a difference in the lives of others. She is a mother, a super savvy business woman and an all round fighter. I loved chatting with Jessica about the strength of the human spirit and how people with disabilities are some of the most reliable employees going. I know that there many people who live with anxiety and it can be debilitating. Jessica shared with me some tips on dealing with anxiety that I hope really helps. Feel 7 things – I’m a really tactile person, and I like to feel things and their texture. If I’m suffering from bad anxiety, I have to find seven items to feel and describe out-loud what they feel like. So you say out loud what the material or items feel like, you think about it, and it brings you back into the present moment. Eating chocolate mindfully – Take a piece of chocolate – smell it, feel it, have a lick and think about what it tastes like. Then you put it in your mouth without chewing it, and think about what it feels like and tastes like. Exercise – When you have anxiety, you release cortisol which puts you in that flight or fight mode. Exercise helps you get them out of your body, so it’s really important to exercise. Here is the full interview with Jessica May – she is a true inspiration. To subscribe to more inspiring interviews on Tea with Jules click here.